Detlev S. Schlichter is a writer and Austrian School economist. He had a 19-year career in financial markets as a derivatives trader and investment manager during which he worked for J.P. Morgan, Merrill Lynch and Western Asset Management. In 2009 he resigned from a senior position in the City of London to focus exclusively on his first book, Paper Money Collapse – The Folly of Elastic Money and the Coming Monetary Breakdown. Chapter 7: Secrets, Ignorance and Lies: Money, Credit and Debt. 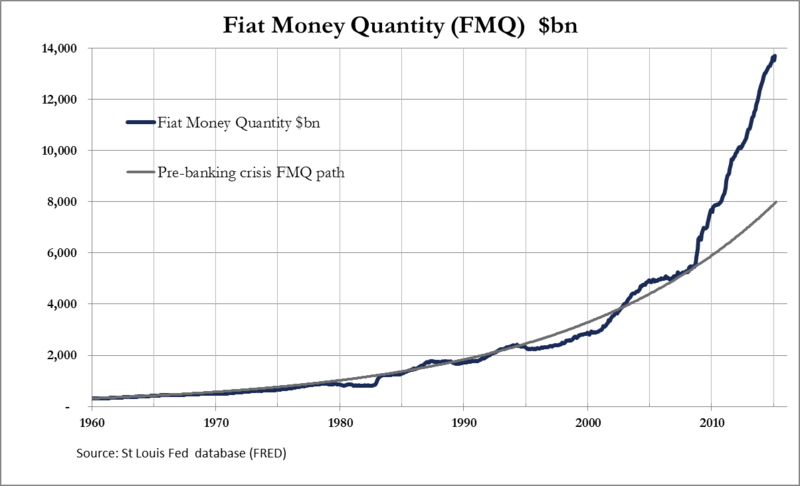 There is only one way to value gold, and that is to quantify the expansion of the fiat currency in which it is priced….